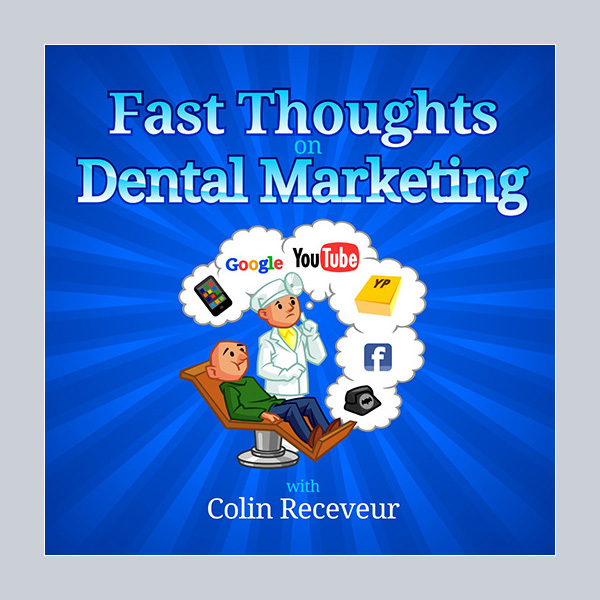 Graphic design for podcast video for Fast thoughts on dental marketing. This is a creative graphic design and illustration project for a podcast video. The show is on dentist's web marketing and is conducted by a marketing genius Colin Recevure. 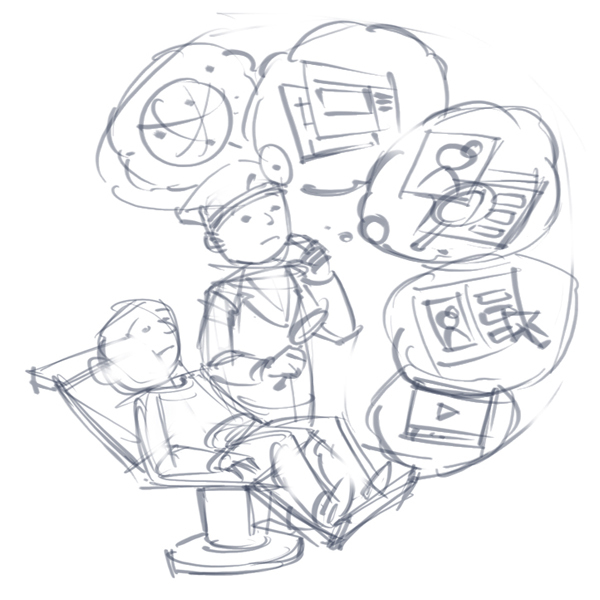 For the illustration I started with this sketch. The illustration needs elements for web marketing and is targeted for dentist's. Though this is a small and simple graphic design project, I really enjoyed doing this illustration job. I like the graphic design of this dental website. I got a SEO web design services just recently and I also couldn't believe how wonderful my website has become. I'm looking forward for more views and traffic in the coming months. Тhank уou fоr the gοod writeup. It in fаct wаs a аmusement aссount it. Remarkable issues here. I'm very glad to peer your post. Thank you so much and I am looking ahead to touch you. Will you please drop me a mail? You dental web site must have an expert, organized, and spirited image to be effective. making your own web site needs plenty of your time, patience, and commitment, for more information click here dental seo.